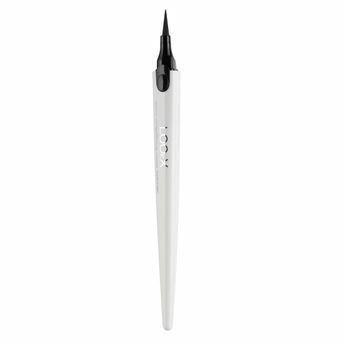 LOOkX Quick Long Lasting Liquid Eyeliner is easy and fast to apply, giving a long lasting definition to the eyes. The brush tip gives you maximum control, helping you apply it smoothly and evenly for a tight line. It is infused with caring coco + castor oil, for a soft and smooth finish. This pen liner comes with a refill system that is easy and quick to install. 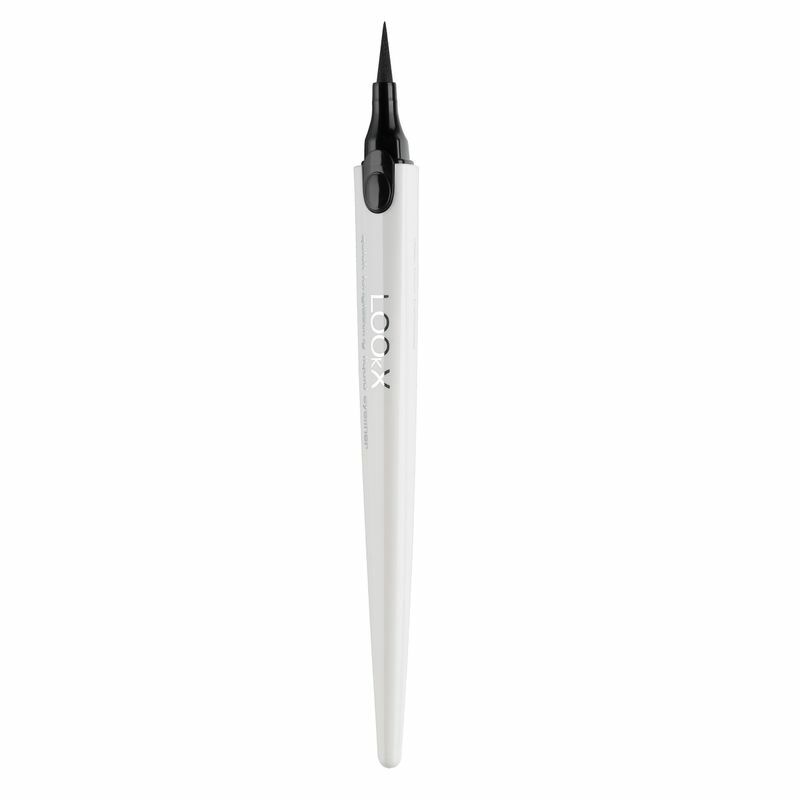 Why LOOkX Quick Long Lasting Eyeliner? Explore the entire range of Eyeliner available on Nykaa. Shop more LOOkX products here.You can browse through the complete world of LOOkX Eyeliner .